ARRA News Service: Sour Lemon . . . 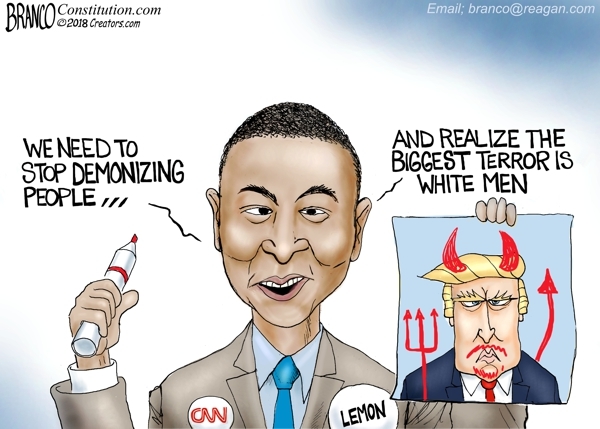 Sour Lemon . . .
. . . Don Lemon says we should stop demonizing people and realize the biggest terror is white men. Isn’t that the epitome of racism? 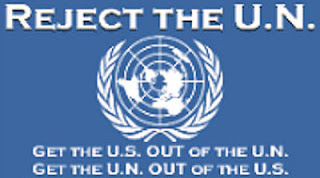 Tags: Editorial Cartoon, AF Branco, Sour Lemon, stop demonizing people, biggest terror, white men, epitome of racism To share or post to your site, click on "Post Link". Please mention / link to the ARRA News Service and "Like" Facebook Page - Thanks!